O’Briens Electrical Ltd are skilled, trustworthy electricians working in Sidcup. We get the majority of our clients through word of mouth, because clients love working with us and are happy to tell others. 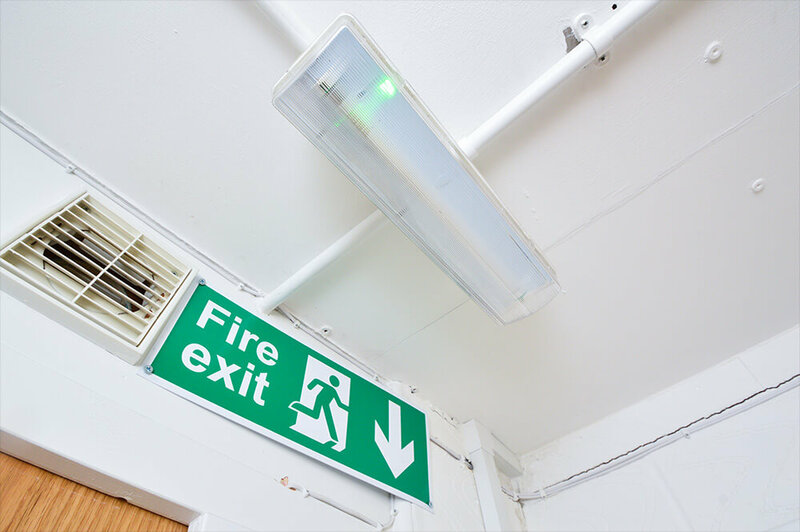 We believe strongly in doing the right thing for our clients, be it changing a lightbulb or completing a full electrical rewire and refurbishment. No job is too big or small for us, and once you’ve asked us to complete a job, we will be here for you whenever you might need us again in future. 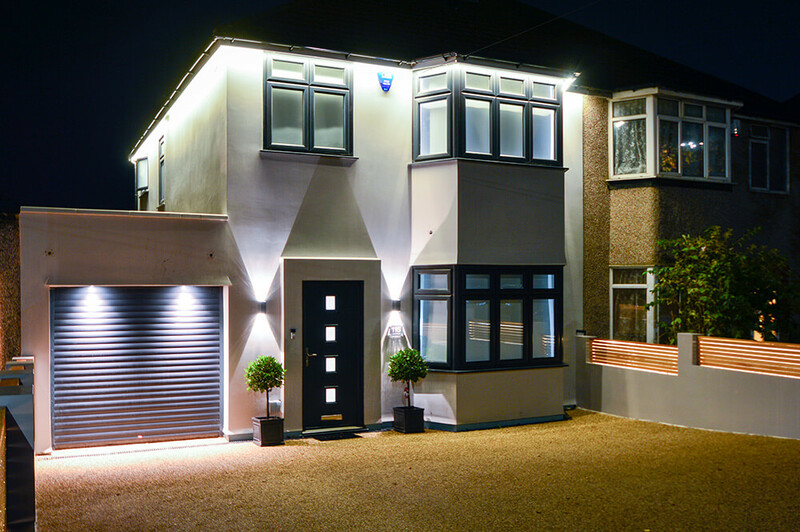 We carried out work for a domestic client who lives in Stanhope Road, Sidcup DA15 7HA. 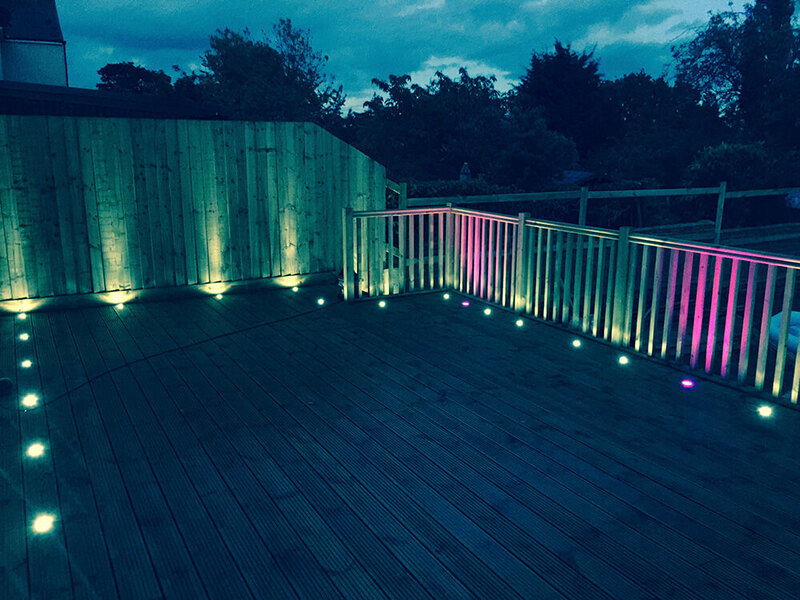 The client wanted outdoor lighting, and we installed decking lighting for her to brighten up her garden. We worked flexibly round her schedule, completing the installation during weekends so that she didn’t have to take any time off work. We have many clients based around Sidcup, which is convenient for them as we can reach them quickly. 90% of our work is from recommendations. We are highly regarded in the Sidcup area. We respect you and your time. We stick to schedules and arrive on time. Ask us for a quote, so you know exactly what you will be paying. We will work around you and your commitments, keeping disruption to a minimum.